Taken at the Monastery in Detroit. Born Joseph Geromette on January 28, 1904. Joseph was the 5th of 11 children. 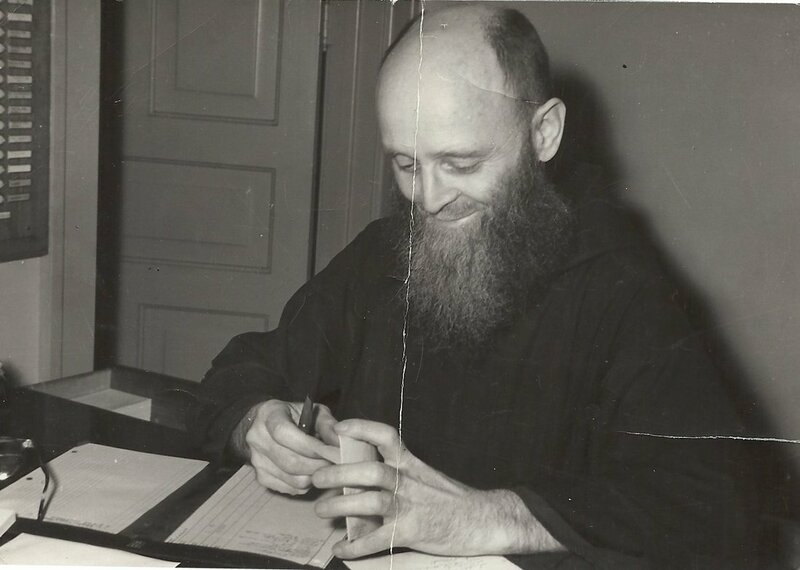 He entered the Capuchin St. Bonaventure Monastery on December 12, 1930. 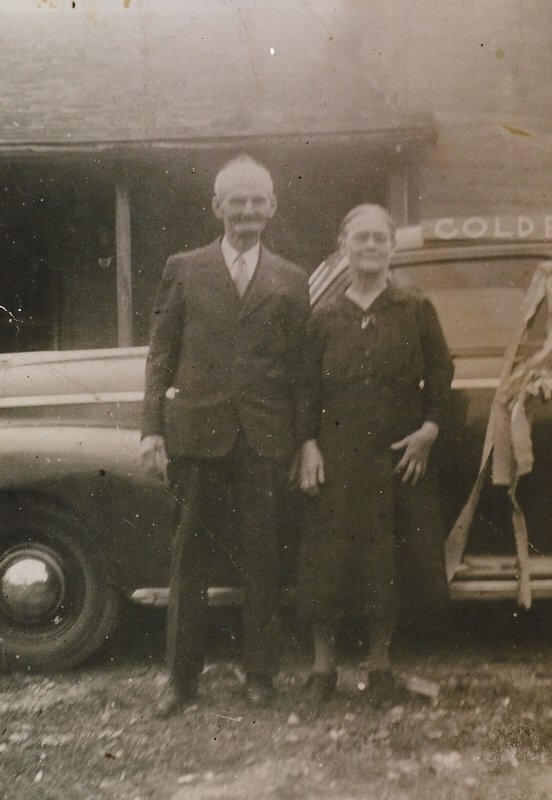 Click here to read "The Life Story of Brother Gerard"
"Leaving this earth will be the easiest thing you ever did. It will be a sweet restful easing into a delight that will take your breath away. God is so good, so charming, so easy to look at, yes, so desirable, all else will fade into nothingness." 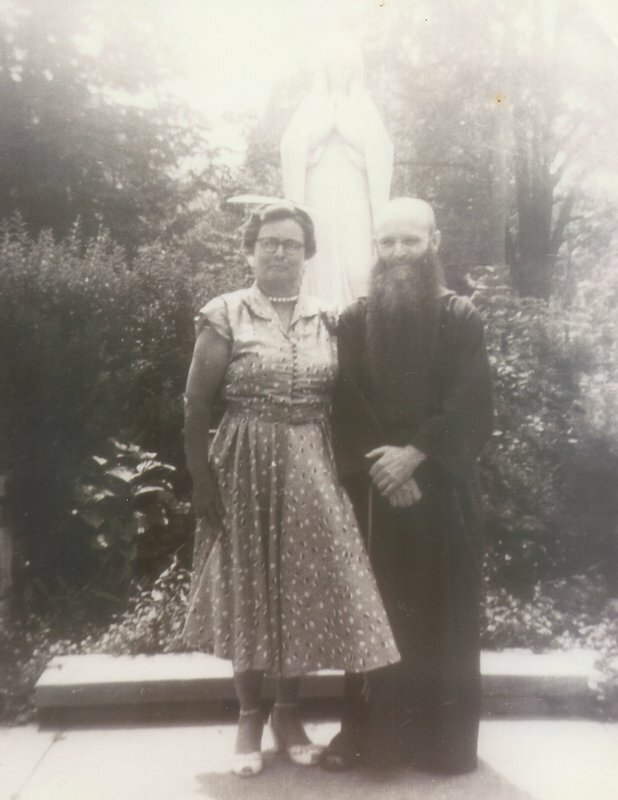 Brother Gerard with his sister, Louise Denomme (Geromette).